🙂 We at B.S.R. 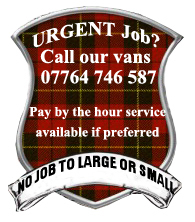 Removals and Deliveries Scotland know that moving house can be a stressful experience. Whether you are relocating from a 6th floor flat or a ground floor bungalow, from one end of the street to the other or from one end of the Country to the other, we are here to make that experience as SIMPLE, STRESS FREE, and AFFORDABLE as possible. We can provide a moving service and take care of every step of your house move, starting with a free quotation. With hundreds of house moves being carried out every year by our company, our crew has experience to do any kind of relocation work and help make your move (big or small) as stress-free as possible. We offer a professional packing service so you can sit back and relax as we pack your whole house up and unpack it at the other end or you can use our packing services to expertly wrap only your most delicate items. Even if you pack your items yourself you might need boxes? bubble wrap? etc. 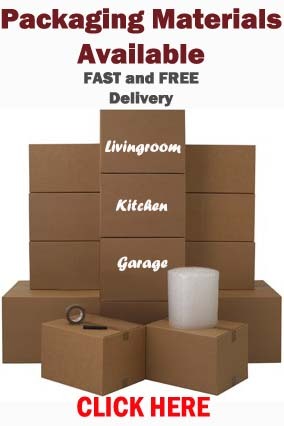 Please browse our packing material deals available for free delivery anywhere in United Kingdom..
We also offer secure storage in case there’s a period of time between your house move, or you’re stuck for space. 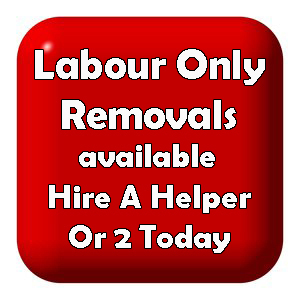 Labour Only Removals, and man and van services also available.